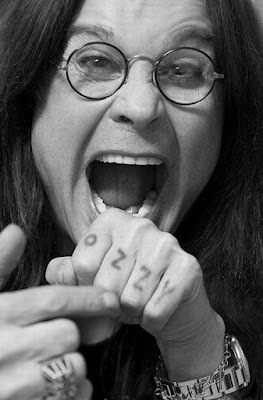 Ozzy Osbourne has cancelled the remaining four US shows on his North American tour as he continues to recover from recent surgery. Ticketholders for the four shows should hold on to their tickets, as they will be honored for the rescheduled dates; refunds are also available at point of purchase. The world tour is currently scheduled to resume in Dublin, Ireland in late January.